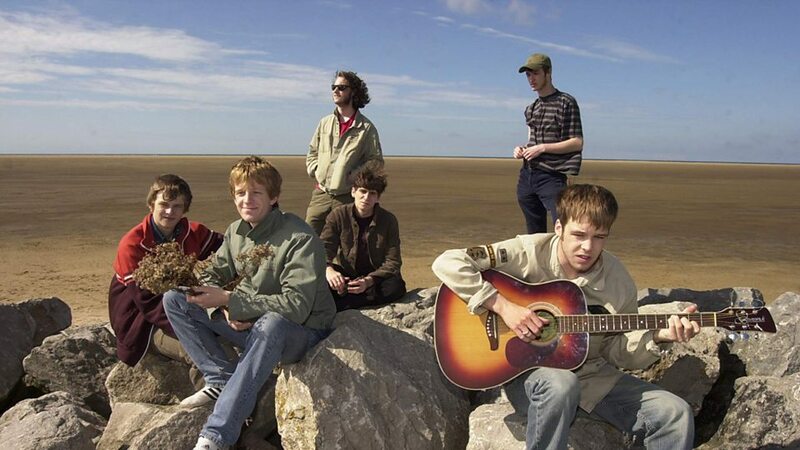 The Coral are an English rock band, formed in 1996 in Hoylake on the Wirral Peninsula, Merseyside. The band emerged during the early 2000s. 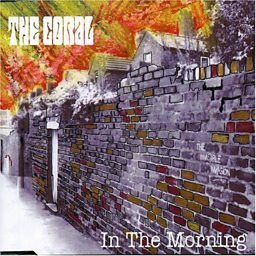 Their 2002 debut album The Coral, from which came the single "Dreaming of You", was nominated for the Mercury Music Prize and listed as the fourth best album of the year by NME Magazine. 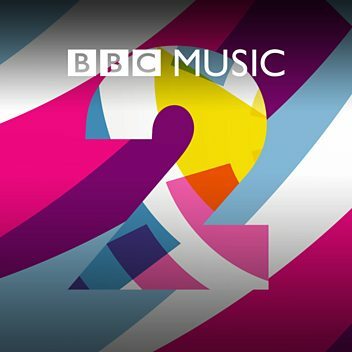 Their second album, Magic and Medicine (2003), produced four UK Top 20 singles, including "Pass It On". 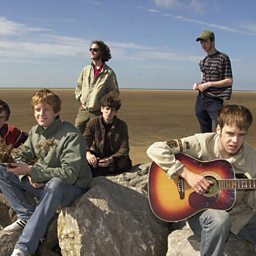 In 2008, after guitarist Bill Ryder-Jones left the band, they continued as a five-piece. 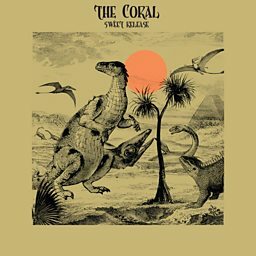 Steve Lamacq talks to The Coral before their Maida Vale session. 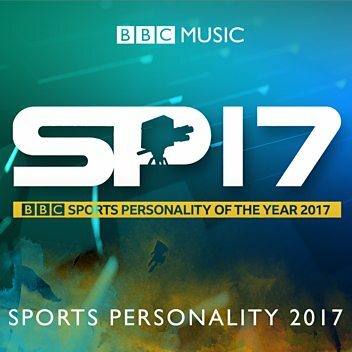 Nick and James from The Coral join Radcliffe and Maconie to talk about the band's return and new album Distance Inbetween.